Smile’s Red and Black Ball is a celebration of the community impact that the we, together with our partners, have achieved over the previous year. 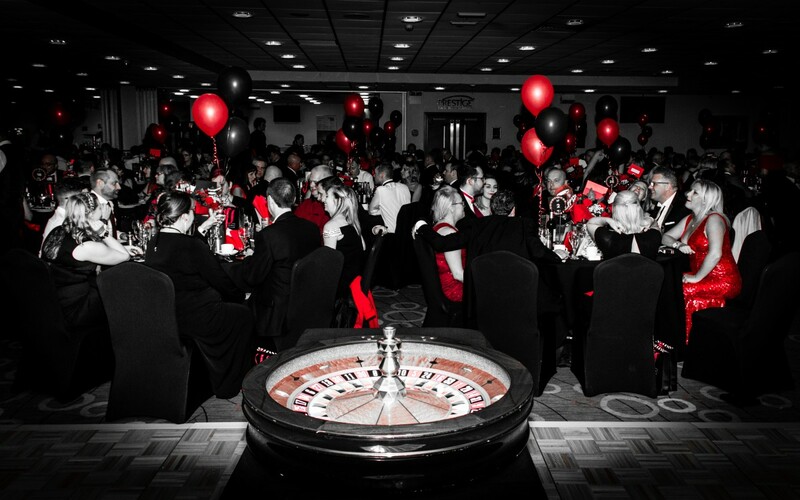 A giant spin away from a traditional fundraising evening, the Red and Black ball offers the chance for guests to win some amazing prizes, whilst raising money for Smile and our local community. If you’d like to attend the 2017 Red and Black ball, at the KCOM Stadium on November 3rd, please contact us for details.